1st Place - Michael Kanuch and Brenda Martin 67.9 LBS. Big Fish of tournament went to Dennis Arnold with a nice 15.9 LB Channel, and SheepHead Pot was won with a 9.5 pounder brought in by Michael Kanuch and Brenda Martin. 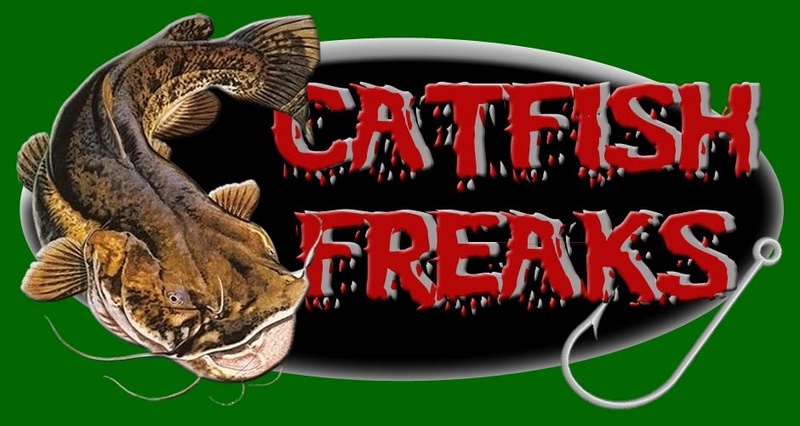 No Flatheads were brought to weigh in so Pot of $140 carries over to our next scheduled tournament on July 20th at Knox Lake. Again Great Job to All Anglers and hope to see everyone at next event!! !